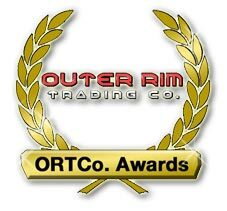 The final round of voting for the 2015 LEGO Product of the Year at Outer Rim Trading Co. is now on with a choice of ten fantastic products to choose from. Vote for your favourite here. Voting closes at midnight on Sunday the 10th of January (Australian time) and voting for Theme of the Year closes then as well.